Incredible Buick Auto Lease Deals Found at Car Leasing Queens! There’s no other agency to get supreme Buick leasing than at Car Leasing Queens! From the Verano to the Encore, the Enclave to the Envision, nobody has a wider selection of Buick vehicles than we do! And our monthly rates are guaranteed the lowest in all of NY, brought about by our incredible and revolutionary online auto leasing system! 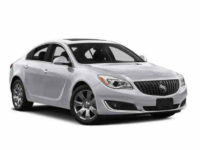 When you’re getting a Buick lease from us, you get a peace of mind that knowing that you’re getting a much better deal than anyone else can offer, because nobody else in the business has the system that we do that allow us to bring you a huge Buick selection, unbelievably low rates, and convenience without competition in the auto leasing industry! Find out just how easy it can be to get an well-crafted Buick automobile from Car Leasing Queens — phone us directly at 347-732-2203, or get started online right away on our Buick inventory page! 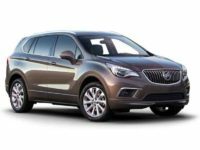 If you’ve been frustrated with the limited selection of Buick autos that other leasing agencies offer, our Buick inventory page is sure to turn that frown upside down! No one else can offer a variety of automobiles as wide as ours, because nobody else has the revolutionary online leasing system that we do at Car Leasing Queens! Since we’re not held back by the need to fill up a physical car lot with vehicles, we save huge upfront-costs and are able to provide you with a better selection than anyone else in NY — or in the leasing business as a whole! Rather than have a leasing stock of cars that we physically own, Car Leasing Queens utilizes our close relationships with Buick dealers all over NY to bring you a selection of automobiles that’s essentially like visiting every dealership in the state at once! 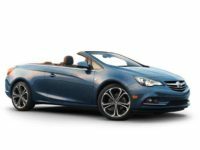 Whether you’re looking for a Cascada or a Lacrosse, we’ve got just what you need at the lowest prices around! 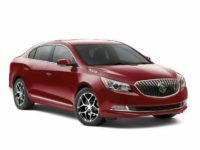 Check out the Buick selection in our online showroom, or give us a call directly to get one step closer to great Buick auto leasing deals! 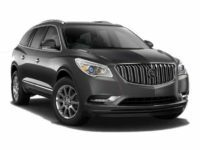 Our fully-online Buick auto leasing system does more than just enable us to bring you mind-bogglingly low prices and the widest selection of automobiles in NY. It’s also by far the most convenient way to get a lease on a top-notch Buick vehicle! 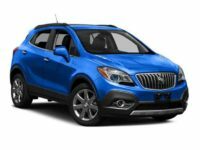 When you get a Buick from Car Leasing Queens, all you have to do is select the Buick model and options that you want, fill out the quick and easy online application form. We’ll then get you a fast credit approval, and negotiate favorable financing terms from one of our many accredited financial institutions. Lastly, you just have to accept the terms of the lease and tell us where you want us to deliver the vehicle, and that’s it! It’s a revolution in Buick auto leasing, brought to you by the one-and-only Car Leasing Queens! Call us to find out more, or start right away on our online Buick vehicle stock page!